TKB provided pro bono design services and construction cost estimates that aided the Community Health Partnership in earning a Federal New Access Point Grant. 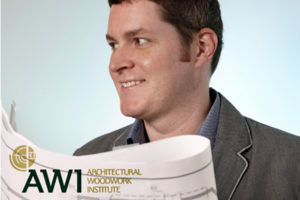 “Thanks again [to TKB] for your amazing contribution to the success of our proposal. Your beautifully designed clinic, I am sure, was a major factor in our selection in this highly competitive grant opportunity.” says Susan Bauer, MA, MPH Executive Director Community Health Partnership. The 60,000 SF state-of-the-art building, to be designed to LEED Gold standard, brings together thirteen academic and RSO units to develop new pedagogical synergies and collaborative spatial models in the new structure. 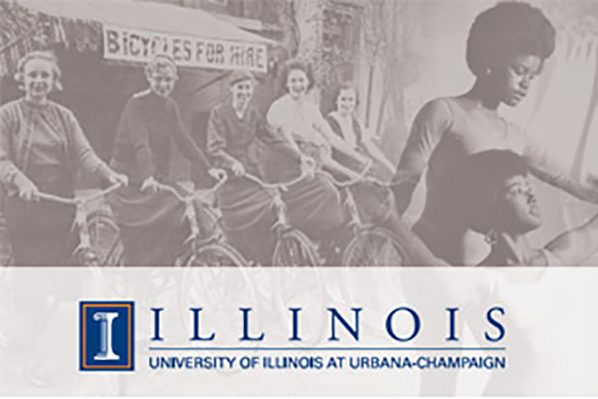 TKB’s value added services group will also develop comprehensive fundraising support to ensure project success and serve to elevate the University and highlight its commitment to African American, Asian American, Hispanic, LGBT, gender, women and diversity studies. 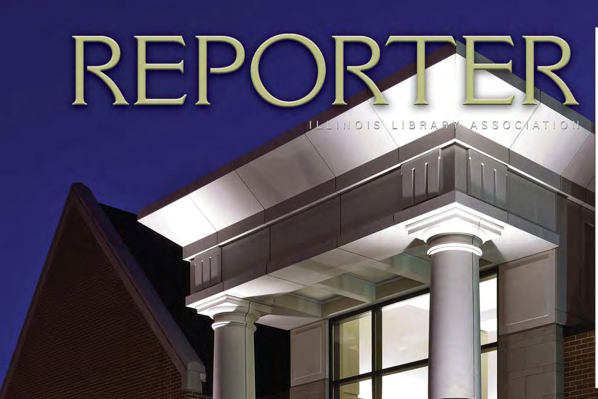 This month the Illinois Library Association’s monthly magazine, ILA Reporter, features TKB’s Martha Bell, FAIA and Susan Strunk of the Palatine Library discussing library renovation projects. The Reporter is the association’s bimonthly publication and forum for those who are reinventing Illinois libraries, with articles that seek to explore new ideas, examine challenges and inform the library community about important issues. 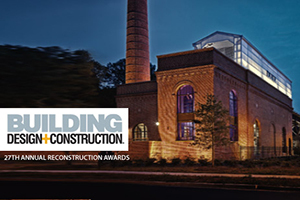 Building Design+Construction Magazine’s annual Reconstruction Awards seeks to find the best renovation / reconstruction projects each year, based on: 1) Overall design, engineering, and construction quality 2) How architectural teams solve problems and meet client needs while producing a structure with enhanced social, economical, cultural, and community value. For the second year, TKB’s Martha Bell, FAIA is elected judge of the competition. 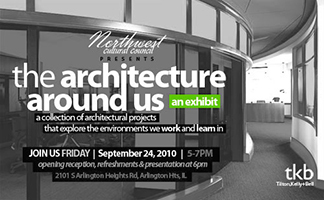 TKB invited by the Northwest Cultural Council to present an exhibit featuring our work in office and educational environments. Join us for the opening reception September 24, 2010, 5-7PM.